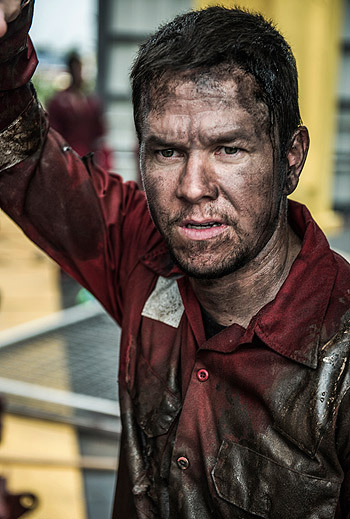 Mark Wahlberg, Kurt Russell and Dylan O’Brien star in the action drama Deepwater Horizon. 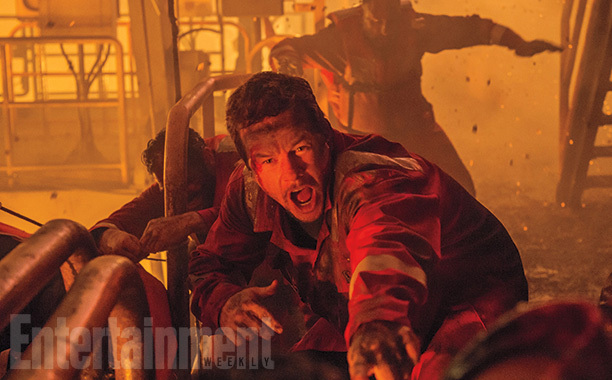 See the new ‘Deepwater Horizon’ movie photos in the gallery below. 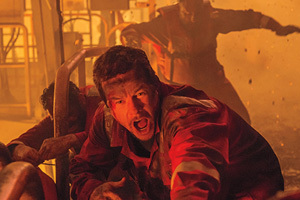 A story set on the offshore drilling rig Deepwater Horizon, which exploded during April 2010 and created the worst oil spill in U.S. history. 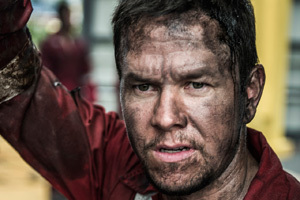 Based on the true events that occurred on an oil rig in the Gulf of Mexico on April 20, 2010. 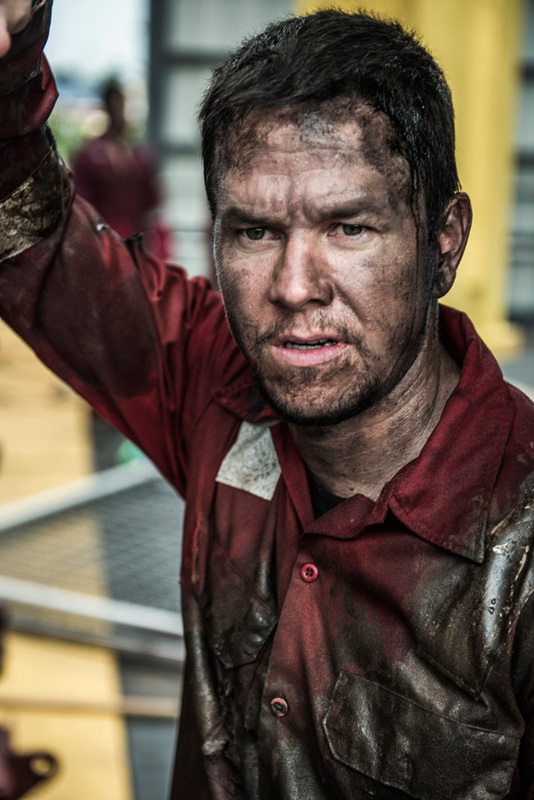 The film chronicles the courage of those who worked on the Deepwater Horizon and the extreme moments of bravery and survival in the face of what would become one of the biggest man-made disasters in world history.